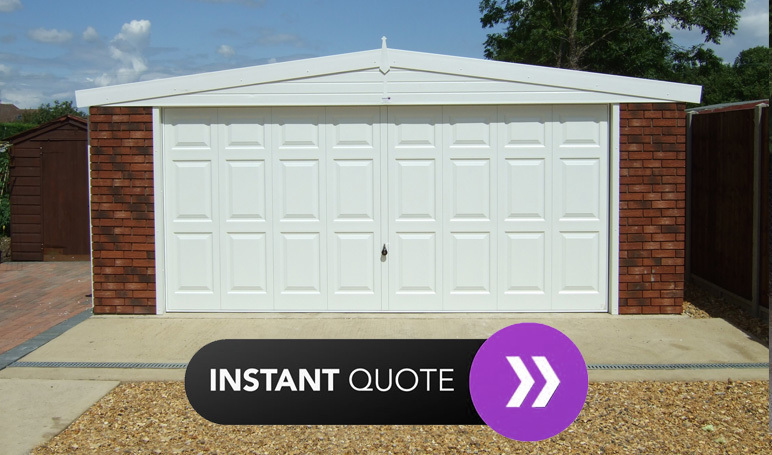 You can get an instant quote online for all of our range of Concrete Garages – the most Innovative on the Market. Whether you want our best Selling Royale, Graphite, Monarch, Woodthorpe, or even a Standard Timber Garage there is something to choose for everyone. 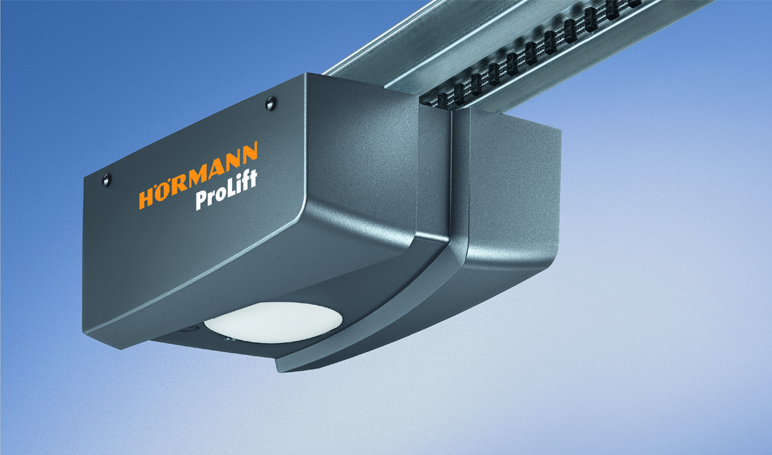 Our product range is unique in that we offer buildings with interlocking concrete panels with the market leading range of Hormann Up and Over doors or optional Roller Shutter and Sectional doors. Coloured roof sheets, tile effect roofing, maintenance free options and a range of personnel doors and windows gives you an unrivalled choice of building options. 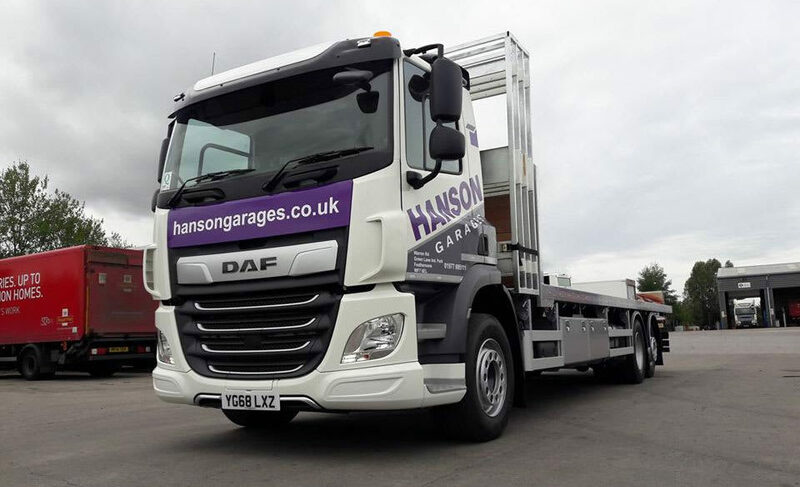 We operate through a network of Agents throughout the UK, who can offer a full service from the initial, free, no obligation site survey, arranging the dismantle and removal of your existing garage, through to providing a new concrete base or renovating your existing base. For an instant quote and to find out your Local Agent go to our Concrete Garages page and select the Garage you require. You can then complete the details required to get your instant quote. Alternatively call our Sales team on 01977 695111 where we can advise you on the best possible solution.